I had a wonderful week at ANU last week. as part of my Graduate Certificate in Visual Arts/Ceramics. my creative relationship with my wheel. are as important as anything. by the little things in life. 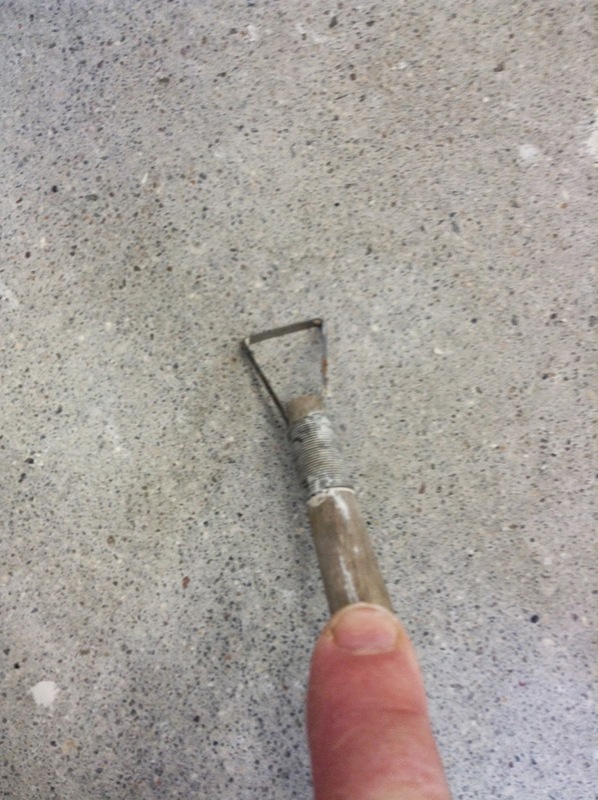 Like…..sharpening tools on a concrete floor. but in brings everything together beautifully. So simple and SO practically BRILLIANT! the ceramic dept. while our course was on. 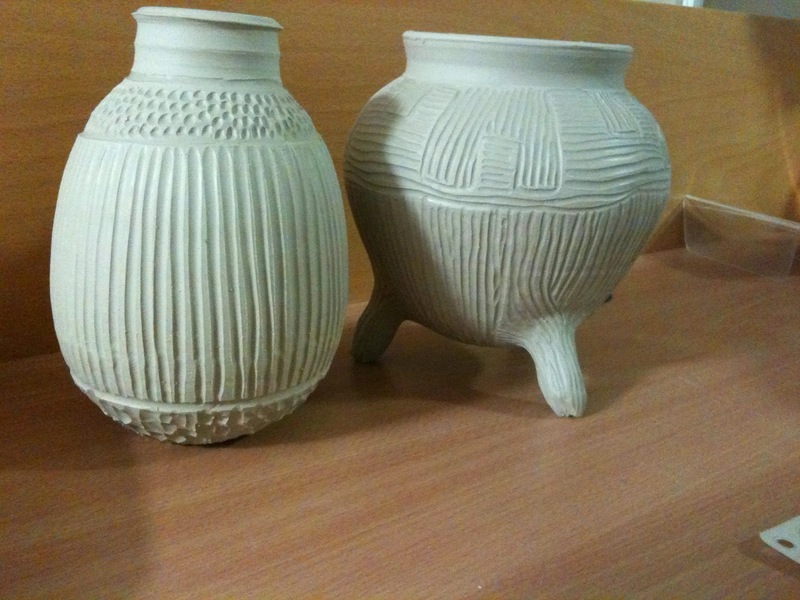 John was making pots and having black firings. Thanks John it is a treasure! and style in his work. rather than clones of my teachers. National Gallery at the end of the week. I had made just to give them a bit of a Sadhana flavour. All with very different approaches to their work. that I am lucky enough to come into contact with.